Writing tips are like beer nuts. No matter how many you have, you always want more. But do you ever get the feeling that the writing “experts” who are dispensing the tips barely have more experience than you? Which usually means their advice is either second-hand or second-rate. And maybe that’s why it fails to hit the spot, and you find yourself reaching robotically for the next tip. The thing is, sometimes you have to go back to the source to find the real stuff — wisdom borne from personal experience, not well-meaning guesswork or threadbare philosophical hand-me-downs. So we’ve collected some truly valuable writing advice from authors whose books have achieved what few others’ have — landing on the coveted New York Times Bestseller list. Nora Roberts is an American author who has written more than 195 New York Times bestsellers, 59 of which debuted in the #1 spot. She has also written under the pseudonyms J.D. Robb (for the In Death series), Jill March and Sara Hardesty. Lee Child (born Jim Grant) is a British thriller writer best known for his Jack Reacher series of crime novels. Each September he starts a new book, finishing sometime in the spring; that makes 22 books in 22 years. Siddhartha Mukherjee is an Indian American cancer physician and researcher, biological scientist, and assistant professor of medicine at Columbia University. He is best known for authoring The Emperor of All Maladies: A Biography of Cancer, the winner of the 2011 Pulitzer Prize for General Nonfiction. Glennon Doyle Melton, known as the ultimate confessional writer has penned two New York Times bestselling memoirs, Carry On, Warrior and Love Warrior. She is also the creator of a thriving online community at Momastery, an activist, and philanthropist. Stephen King is an American horror, supernatural fiction, suspense, science fiction, and fantasy author whose books have sold more than 350 million copies. He is a familiar presence to The New York Times as every single one of his 54 novels has hit their bestseller list. Cheryl Strayed is an American memoirist, novelist, and essayist. She is the author of four books, the #1 New York Times bestselling memoir Wild, and New York Times bestsellers, Tiny Beautiful Things and Brave Enough, and Torch. 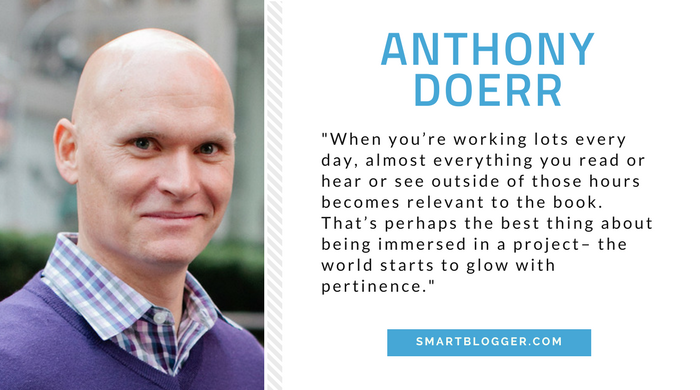 Anthony Doerr is an American author of two short-story collections, a memoir and two novels. He gained widespread recognition for his 2014 novel, All the Light We Cannot See, which won the Pulitzer Prize for Fiction and the 2015 Andrew Carnegie Medal for Excellence in Fiction. Jodi Lynn Picoult is the bestselling American author of 24 novels, with the last eight debuting at #1 on the New York Times bestseller list. She currently has 40 million copies of her books in print — worldwide in 35 countries. Ken Follet is a Welsh author who specializes in historical and thriller novels, and has written 22 novels that have ranked high on the New York Times bestseller list. Some of his novels were adapted for movies and TV mini-series. 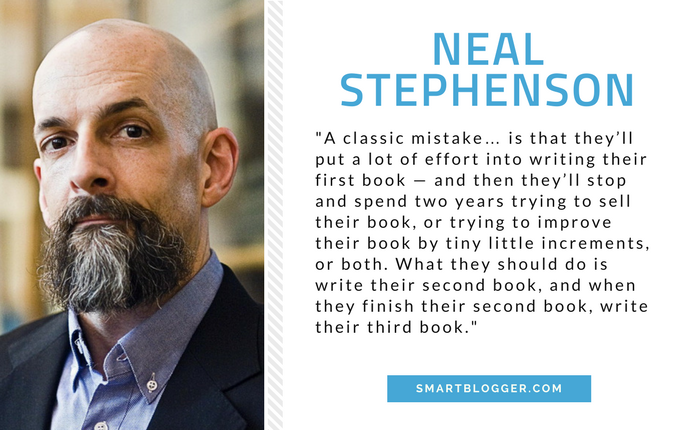 Neal Stephenson is the #1 New York Times bestselling American author of the supersized novels novels, Anathem, Reamde, and Cryptonomicon. Mostly known for his works of speculative fiction, he also writes short stories and essays. Jim Butcher is an American author best known for his #1 New York Times bestselling urban fantasy series, The Dresden Files. He is also the author of the acclaimed New York Times bestselling Codex Alera and Cinder Spires epic fantasy series. 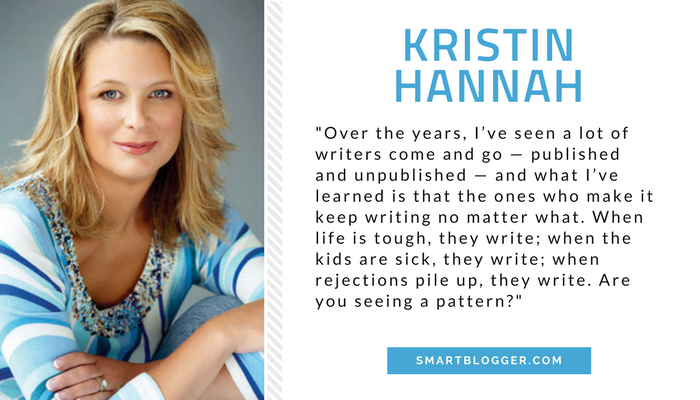 Kristin Hannah is an award-winning and New York Times bestselling American writer of more than 20 novels. Her international blockbuster, The Nightingale, has been published in over 39 languages and is currently in movie development at Tri Star Pictures. Andy Weir is an American science fiction novelist, programmer and self-proclaimed space nerd whose debut novel, The Martian, was a New York Times bestseller and in 2015, adapted into a film of the same name. Jojo Moyes is a British journalist and romance novelist. Her #1 New York Times bestseller, Me Before You was adapted into for the screen in June 2016. Moyes is one of only a few authors to have twice won the Romantic Novel of the Year Award by the Romantic Novelists’ Association. Michael Eric Dyson is an African-American academic, author, editor, and radio host. He is a professor of Sociology at Georgetown University, an ordained minister for 35 years, a contributing opinion writer for The New York Times, and author of 19 books, including four New York Times bestsellers. 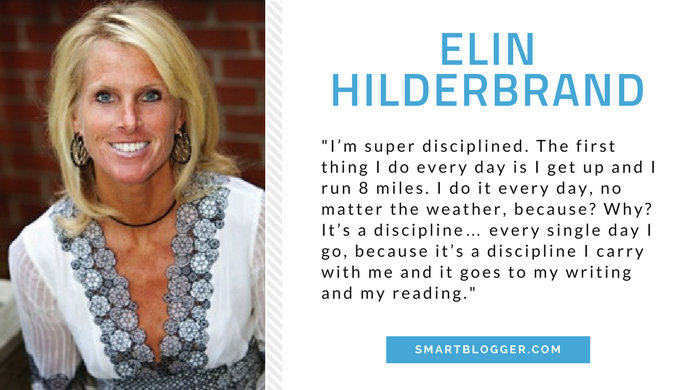 Elin Hilderbrand is a New York Times bestselling American romance novelist who has written 17 books set on and around Nantucket Island. She was previously a teaching/writing fellow at the University of Iowa Writers’ Workshop. Source: So you want to become a published writer? Douglas Preston is an American journalist and novelist who has authored 35 books, sixteen of which have been New York Times bestsellers — several reaching the #1 position. Writing books from techno-thriller and horror novels to non-fiction titles on history, science, exploration, and true crime, Preston is best known for his collaborations with Lincoln Child. Gillian Flynn is an American author and television critic for Entertainment Weekly. Her third novel, Gone Girl, hit the New York Times #1 Hardcover Fiction Bestseller list and was adapted for the screen in 2014. 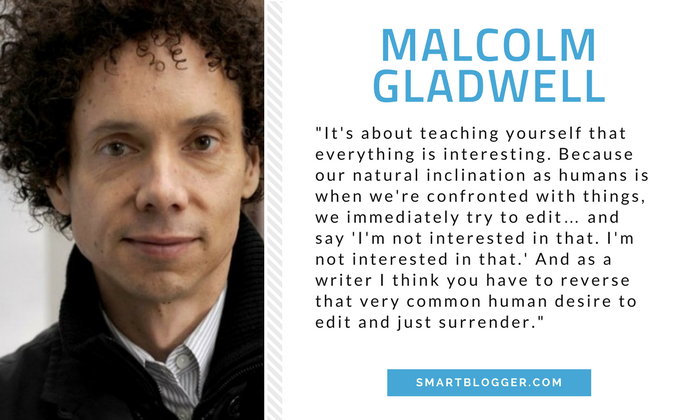 Malcolm Gladwell is an English-born Canadian journalist, author, and speaker. His work is toppling the popular understanding of bias, crime, food, marketing, race, consumers and intelligence. He has written five books, and all five hit the New York Times bestseller list. 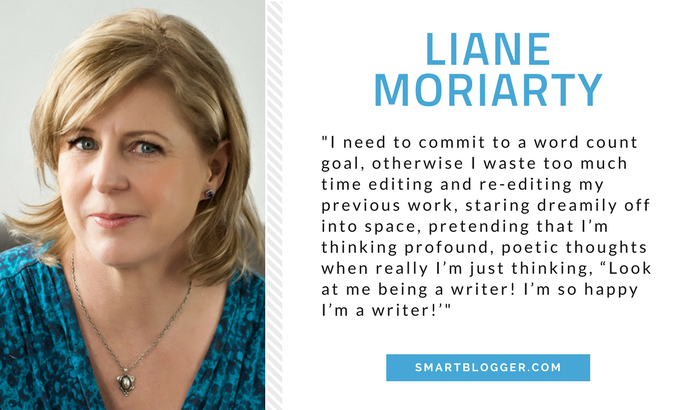 Liane Moriarty is an Australian author who has written 7 novels — 3 of which hit the #1 New York Times bestseller list simultaneously. Her 6th novel, Big Little Lies released on February 19, 2017 as an HBO limited series. Clive Eric Cussler is an 86-year-old American adventure novelist and underwater adventurer often described as a marine archaeologist. He’s reached The New York Times fiction bestseller list more than 20 times and written or co-authored 55 books. Tana French is an Irish novelist dubbed the First Lady of Irish Crime and her 6 books, some on the New York Times bestseller list, have a cult-like following who consider her one of the best writers of intelligent, atmospheric and genuinely scary psychological thrillers around. 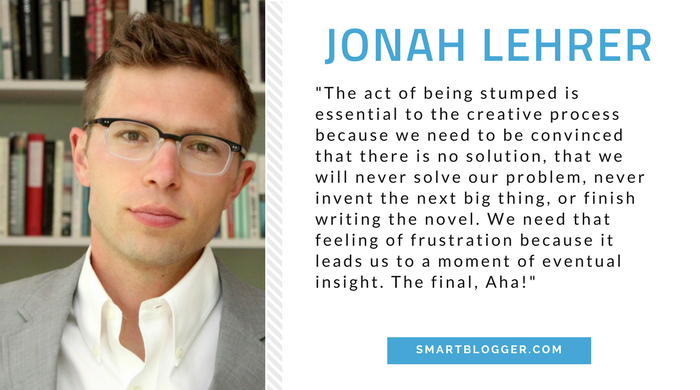 Jonah Lehrer is a #1 New York Times bestselling author and widely sought-after speaker prior to having major published works recalled for irregularities in their intellectual content. Admitting to a tremendous amount of remorse, he’s back with his newest, A Book About Love. Patricia Cornwell is a contemporary American crime writer who has authored 29 New York Times bestsellers. Known for her series of novels featuring the heroine Dr. Kay Scarpetta, Cornwell has sold 100 million books in 36 languages in over 120 countries. Jonathan Safran Foer is an American novelist of 4 books; he’s best known for his novel, Extremely Loud and Incredibly Close, which was adapted into the 2011 movie by the same name. His third novel, Here I Am, was an instant New York Times bestseller. Louise Penny is a Canadian mystery fiction author of the Chief Inspector Armand Gamache series. Her novels have been published in 23 languages. Her most recent novel, A Great Reckoning hit #1 on the New York Times bestseller list. 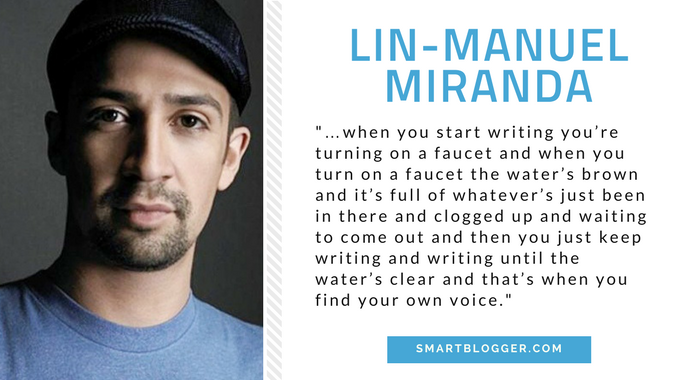 Lin-Manuel Miranda is an American an award-winning composer, lyricist, and performer, best known for creating and starring in the Broadway musicals Hamilton and In the Heights. He co-authored the #1 New York Times bestseller, Hamilton: The Revolution, with Jeremy McCarter. Not all writing advice is created equal. Nor every writer. But the lessons from this list are based on countless hours of experience accumulated by writers who rose to the top of the pile. Not every example will resonate with you, but you can be sure those that do are grounded in the practical realities of becoming a successful writer. So it’s time to stop chasing new tips and start applying the battle-tested advice of the true experts. Because the sooner you start, the sooner you’ll have a shot at joining this league of celebrated writers. So… which lessons will inspire your future success? 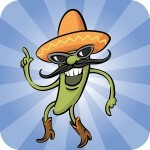 About the Author: Glen Long is the managing editor of Smart Blogger. He lives in London with his wife and two young boys (one human, one canine). Catch him on Twitter? Here’s the best advice I’ve even gotten, from my novelist friend, Clare Langley-Hawthorne. “It’s a war of attrition.” Meaning that every step of the way you will encounter obstacles. You’ll feel stuck and uninspired and want to quit writing, you’ll struggle to get an agent, to get a publisher, the publisher will make crazy demands… etc. The ones who make it are the ones who simply keep going. Sure, having something to say and having a clear, inspiring voice is important, but many with all those qualities just give up too soon. Yes, that’s great advice too. I love Steven Pressfield’s writing about the creative process – he talks a lot about this constant struggle and how to keep going in the face of such obstacles. Thanks for the efforts to arrange the diamonds to dazzle! that’s the first thought to hit me when I reached the 27th diamond on the display. Second thought to hit me is: How cool an idea is this to display the diamonds of writing advice in a single post. Worth referring to it time and again. NEAT. How about another post for Authors and the metaphors they live by? I am sure this would pique interest in a lot of them and a journey worth treading down. Hi Glen, Thank you so much! Your post inspired and motivated me to just keep on writing. Thanks Carol. If there was one piece of advice that came up time and time again in our research it was that one – just keep writing. Glad the post has helped you to do just that! 🙂 Cheers, Glen. Thank you for the article. I really enjoyed and it will help me to get better at my writing. Great list of advice. My favorite writing advice is from Anne Lamott’s Bird by Bird though. She likens writing to when her brother had to do a huge project on birds when he was in school that he didn’t start on until the day before it was due. Their father told him, “Just do it bird by bird, buddy. Bird by bird.” You can only write one word at a time. This is so great and very timely for me. I am just starting to write again after having not done so since grad school. Moral of the story: keep writing. Thank you. This is an excellent curation of thoughts. I made the mistake of waiting nearly a year before I started book two. Also, I’m caught in the “endless tweaking phase” of book two right now, but I’m going to ship it in March no matter what. Maybe it’s vain, but I do want to hit the NYT list one day, and if I progress like these authors I’ll do it. Yes, I guess when you’ve put a ton of work into something it’s all to easy to become perfectionist about it. I certainly understand the need to get it just right but great rewards probably come from starting the next book. From what I’ve seen you have every chance of hitting the NYT one day! Very inspiring. Louise Penny brings it to the point. I was always too focused on my target group. Since I look more at myself the results are much better. Advice on what not to do: I waited until retirement to start writing seriously. Now that I have a few things (self) published and available I realize that I will need some sort of post-retirement to get the serious marketing skills honed. what a great list of lessons from the best! Very inspirational quotes for me. I am new in the blogging field. Very grateful – thank you Glen! Wonderful list – each and every one of my excuses addressed and dismissed – fantastic! Won’t babble on – have some writing to do! Always been lazy when it comes to writing for other high profile blogs. Been afraid of rejection if my posts are not good for their blogs. Thanks for inspirational quotes from all these great writers. This will help a lot. Will write and try again and again till i succeed. Seems like you have compiled great tips of experts in a single place. I’m kinda week in writing stuff and trying to learn to improve my writing. These are really great tips regarding this topic and we need to inhale all of above tips in order to boost our skills. We know very well most of ideas pertaining to writing comes from personal experiences and the other half comes from reading or by research. It takes hard work. Writing is always rewarding but it’s worth the effort and if it seems like an insurmountable task, there are some concrete things you can do today that will get you on the road to improvement. Eventually, thanks for revealing a light on this topic. I am aiming towards writing guest posts and this article certainly gave me some good ideas on how it worlds an how I should begin. Wow! What an amazing list here. Thanks for your hard work Glen to accumulate all the great thoughts here in this post. Hope to see more of this kind of post again and again. Talent is not the only ingredient to success. You also need to be dedicated to your craft and be persistent in reaching your goals. I love Number 9 “Never make them read a sentence twice.” It’s a philosophy I try to live by in my writing. There’s nothing that irks me more than when I read a sentence or paragraph and I can’t make heads or tails of what the writer was trying to communicate. “Reading is my inhale and writing is my exhale.” Beautiful quote. Appreciate the research and effort you put into putting this together. Besides your team, another writer who gives life-altering quotes is James Altucher. What would your quote say, Glen? 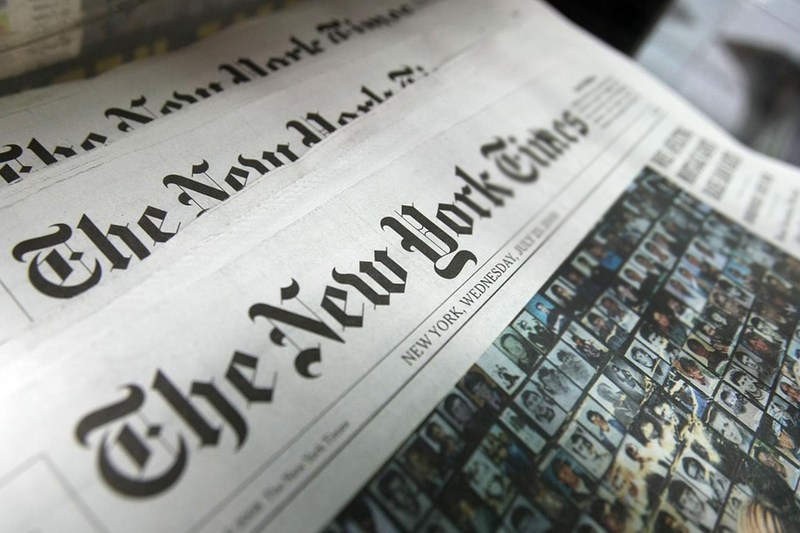 really what a great list of novelist of New york times and the amazing information of them…each one of them is special in their writing….thanks for sharing!! Amazing Glen!! What an inspirational post. I’m so motivated now! Usually, I’d begin a comment with a formal type of: “Hi Glen, these are some nice tips and blah blah blah…” But it was AWESOME and I mean it. The one that really caught my attention was “Write, Even If People Think You’re Crazy” (#26, Louise Penny). Maybe it’s because of my past… anyway, it was powerful. Glen, thanks very much for your hard work gathering these great lessons. Definitely going to tweet this to spread some inspiration. This post is very interesting! Amazing list! Thank you Glen!! Thanks for the list Glen. Every pro has their own unique tip. It’s great to see them all combined into one simple post! #8. Force Yourself to Finish, Even If it’s Garbage. Sometimes, I forget at the time of writing what should I write. This quote will be very helpful for me at writing time. However, thanks for sharing this informative and inspirational article. Thanks for your sharing, I have a niche blog and this content is so useful for me. Deadlines! Took off this year to write, and I’ve learned the hard way that deadlines are my key. Thanks for the reinforcement. I can see how ghostwriting would help you hone your skills. Deadlines and styles must be constantly managed. I will be using your tips. Amazing post! My goodness, you must have put a lot of work into this! Another timeless article. Thanks dor sharing. Whenever I’m stuck, I’ve always come here fo refreshment.